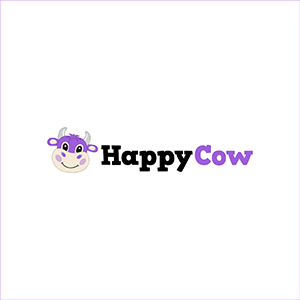 eHappyCow is a simple yet effective search engine for vegan and vegetarian restaurants. Vegans, vegetarians, and those who worry about catering to the diets of their friends and families need stress no longer. HappyCow takes out all the fuss involved with searching for restaurants with vegan and vegetarian options on disparate platforms such as Yelp or Google. 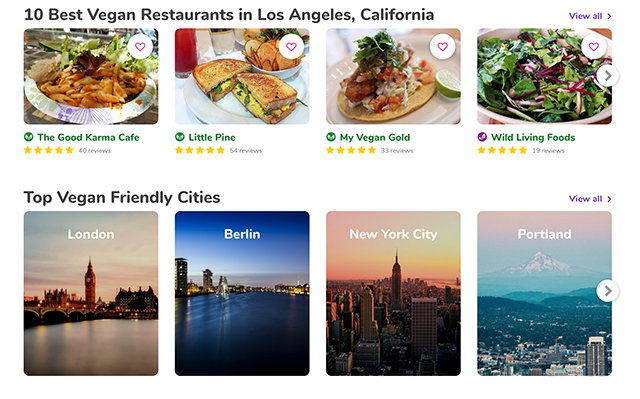 The site was built with the specific intention of helping people locate vegan and vegetarian restaurants near them, and it accomplishes this feat with surprising ease. As on other food and restaurant ranking sites, there’s comprehensive information about each location within HappyCow. 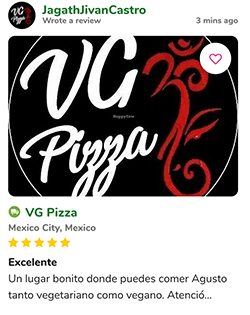 You can leave or post reviews and photos, and explore the basic information about each restaurant. The site has apparently been around since 1999, but it currently has a modern look and it’s still waiting to be discovered by new audiences of new vegans or potential vegans. Because HappyCow caters to a specific market, it has a vibrant community of contributors. It’s a place where vegans and vegetarians can go without having to worry about being bogged down with suggestions for meat dishes to eat. HappyCow goes above and beyond its simple search function with additional features, such as articles explaining how to eat vegan on airplanes, lists of famous vegans, and even riddles and comics about the vegan lifestyle. Whether you’re vegan or not, perusing HappyCow feels welcoming rather than preachy or standoffish. 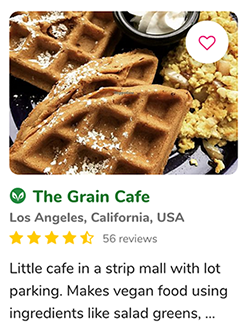 It makes being vegan seem fun, and demonstrates the amount of restaurant options (or lackthereof, depending on where you’re searching). Vegans, vegetarians, and their hesitant, reluctant friends and family should all visit HappyCow next time they’re debating where to eat.